Renault Kwid has become one very popular compact hatchback since its launch in India last September. The compact hatchback with SUV stance garnered over 125000 bookings already. The Renault sells over 50000 units of Kwid in 7 months in India despite the longer waiting period. So far, the small yet tough looking car becomes a game changer for the French automaker in India. 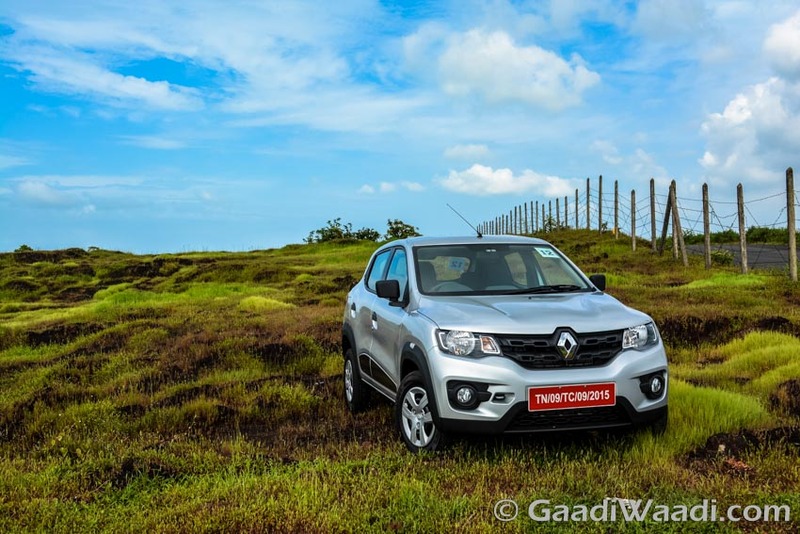 Renault Kwid’s success is so huge, that India has come up to first five global markets for the French automaker. 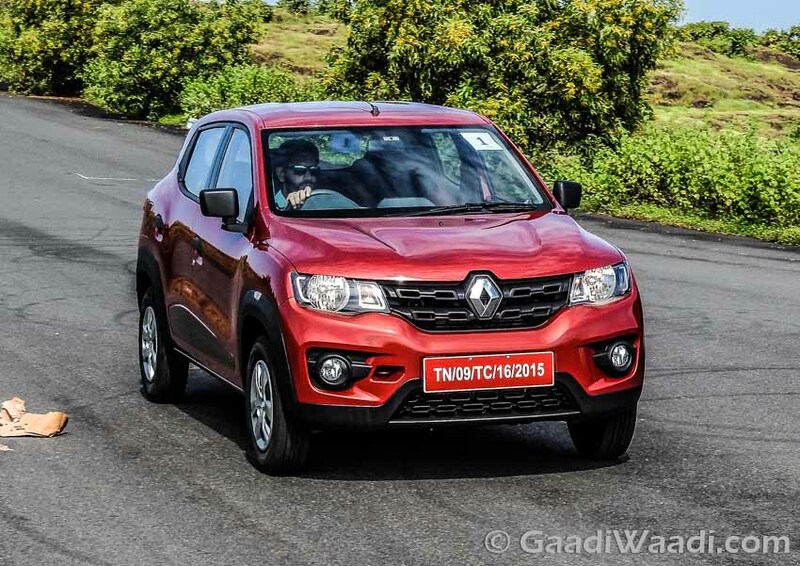 Renault Kwid looks more like a compact SUV rather than a compact hatchback. The small car sports an aggressive design, which comprises an aggressive looking 3D mesh front grille accompanied by dual sharp headlamp clusters. The front bumper looks beefy and muscular with a large air intake at the middle and dual round shape fog lamps. The side profile boasts the muscular appearance with complementing character lines and thick side cladding. The side turning indicators are positioned above the front wheel arches, which look unique. The rear profile adorns roof spoiler, wrap around taillamps and same beefy look. Dimensionally, the car sports 180 mm of ground clearance. The interior of the Renault Kwid is quite sporty with the fully digital instrument cluster. The top end variant of the car comes with a touchscreen infotainment system as well. Despite a small car it offers sufficient leg space, headroom and knee room as well for the rear occupants. Power source for the car is a 0.8 litre SCe DOHC engine which is paired with a 5 speed manual transmission and churns out 54 PS of peak power and 72 Nm of peak torque. The Kwid offers 25.17 kmpl of fuel economy, which is really impressive. 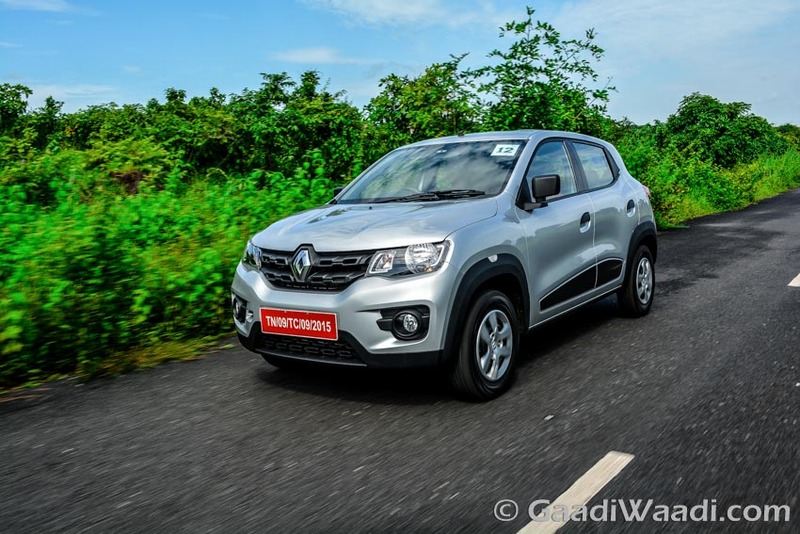 Earlier this year, at 2016 New Delhi Auto Expo Renault showcased the 1.0 litre Kwid, which will incorporate a larger engine under the hood, and it would be offered in an AMT gearbox as well, which is seen in the new Renault Duster.